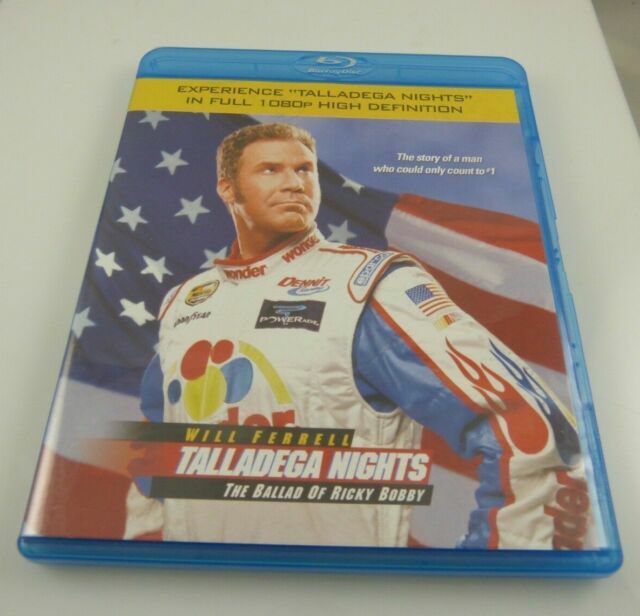 item 3 Talladega Nights: The Ballad of Ricky Bobby Blu-ray - great condition! -Talladega Nights: The Ballad of Ricky Bobby Blu-ray - great condition! If you like Will Farrell humor, you will not be disappointed. Funny, silly and some stupid funny. You don't have to be a race fan to enjoy it.